Most third graders love going to school. School provides a social environment that nurtures shared interests in hobbies and activities with their friends and classmates. With a longer attention span, the eight-year-old child has a deeper appreciation for details and rules. As much as third grade students enjoy the ability to learn, recite, and follow the rules they are just as easily distracted by outside influences and in a moment they seem to completely forget the details and rules they had readily memorized. Friends and sudden change in interests often leave third graders vulnerable to risk-taking behavior and conflicts. 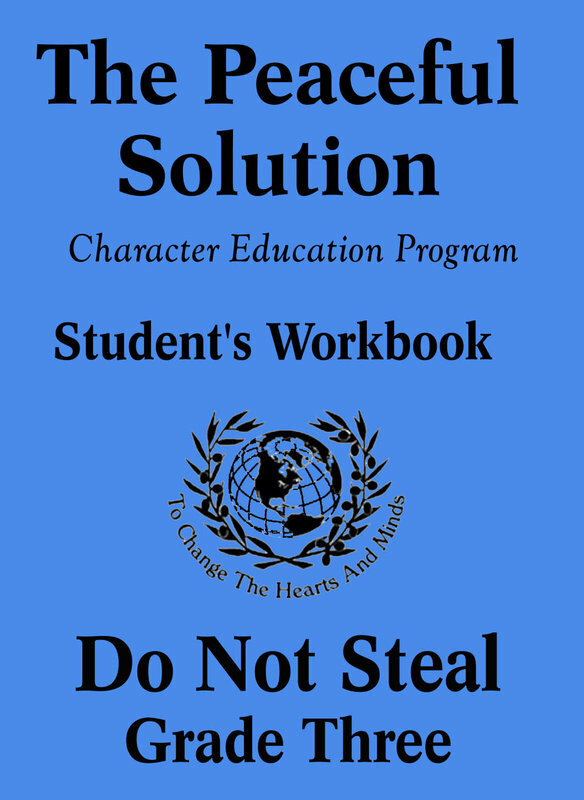 The Peaceful Solution Character Education Program reiterates learned concepts of “asking for permission” and practicing “self-control” which helps third graders to resolve conflicts in practical ways. As parents and teachers we need a program that emphasizes our role as trusted authorities that third graders can rely on and turn to for guidance to follow those rules of safety. The Peaceful Solution Character Education Program also provides lessons to enable us to teach young children about their responsibilities and chores. 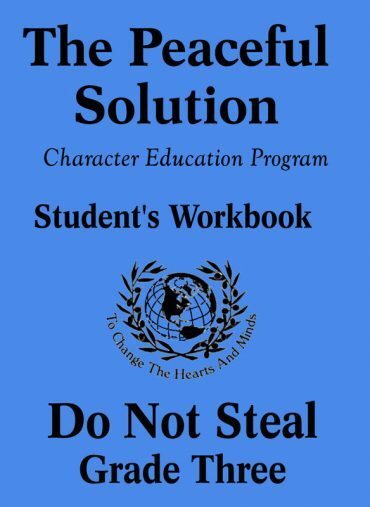 Discover how The Peaceful Solution Character Education Program can provide you with the tools you need to be a positive role model to the grade three students entrusted to your care.